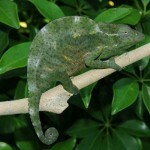 We have a couple pairs of Deremensis Chameleons for sale. 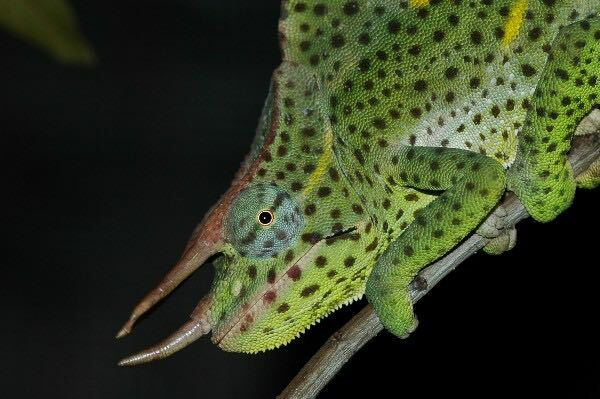 These are the largest of the 3 horned species. These are one of my favorite species. 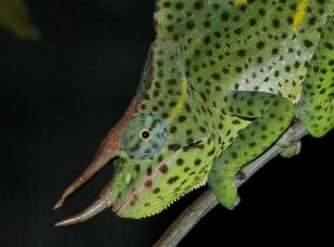 They’re such a majestic chameleon with spots a big girthy body along with horns that the males have. 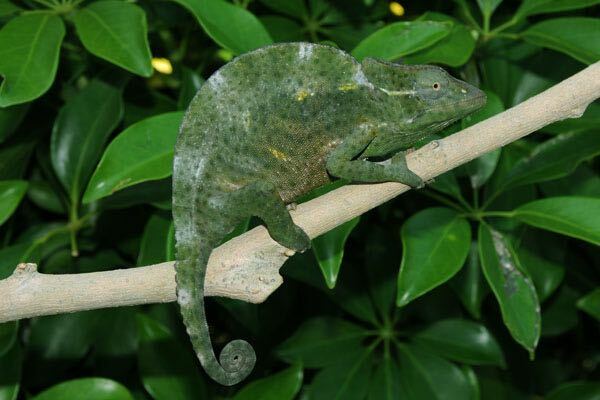 They’re a very slow moving chameleon. Deremensis are a montane species needing to be kept at around the mid 70s. 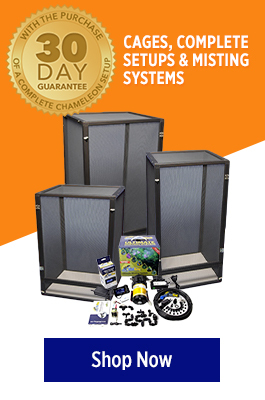 Great for a large well planted enclosure. Awesome display animal!